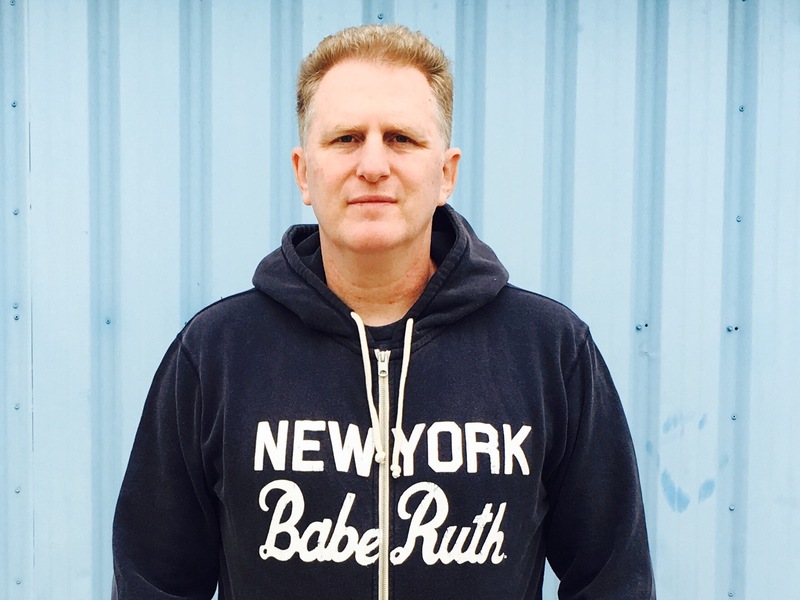 The sports world according to Michael Rapaport—actor, Top 50 podcaster, award-winning film maker, and sports fanatic—from the greatest and downright worst athletes, players, teams, and jerseys, but minus statistics, analytics, or anything else that isn’t pure hustle in this “hell of a book” (Shaquille O'Neal). In 1979, nine-year-old Michael Rapaport decided he was going to do whatever it took to be a pro baller. He practiced and practiced, but by the time he was fifteen, he realized there was no place for a slow, white Jewish kid in the NBA. So, he found another way to channel his obsession with sports: talking trash. 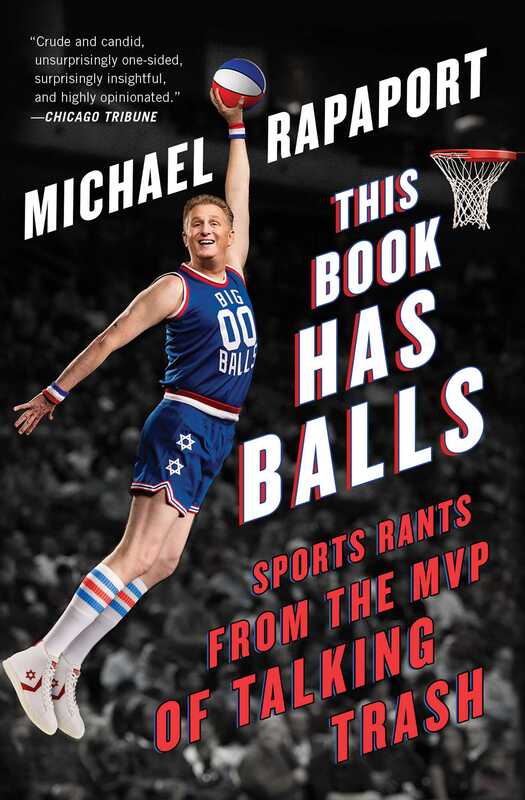 In the “crazy, passionate, funny and intense” (Colin Cowherd) This Book Has Balls, Rapaport uses his signature smack-talk style and in-your-face humor to discuss everything from why LeBron will never be like Mike, that Tiger needs the ladies to get his golf game back, and how he once thought Mary Lou Retton was his true love. And, of course, why next year will be the year the New York Knicks win the championship. This book is a series of rants—some controversial, some affectionate, but all incredibly hilarious. “Something is wrong with Michael Rapaport but that’s what makes him right,” (Charlamagne tha God).